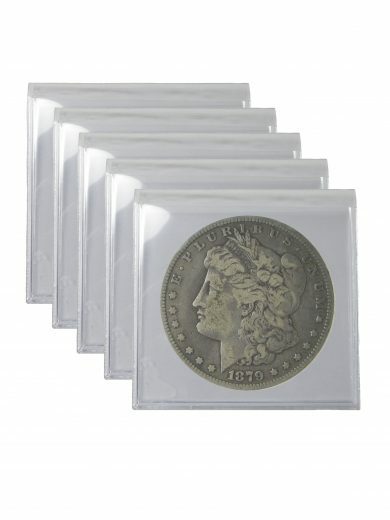 This is for one roll of 1885-O Morgan Dollars in BU condition. 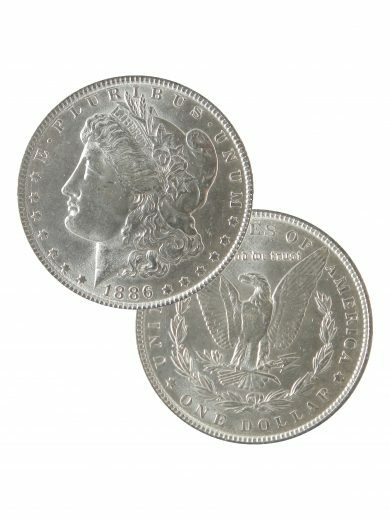 The coin(s) pictured are just an example. 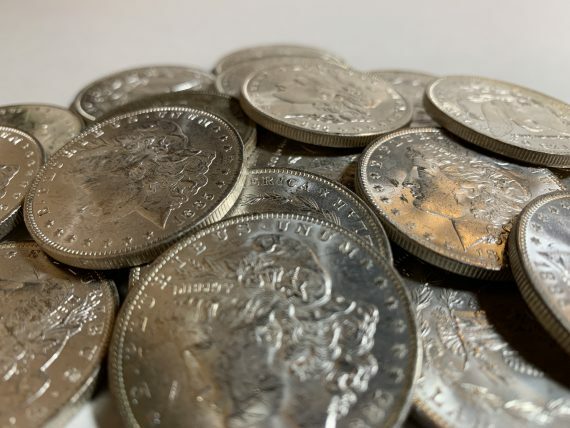 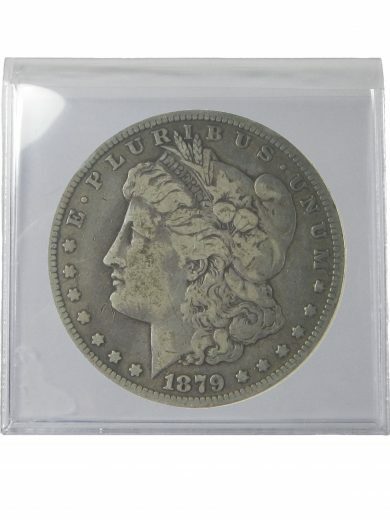 You will receive coins that are in BU Condition and 1885-O. 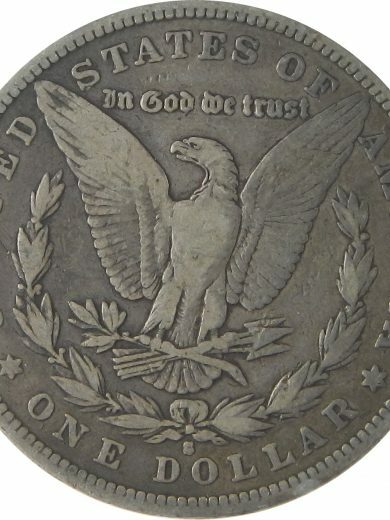 SKU: 1885OBU20. 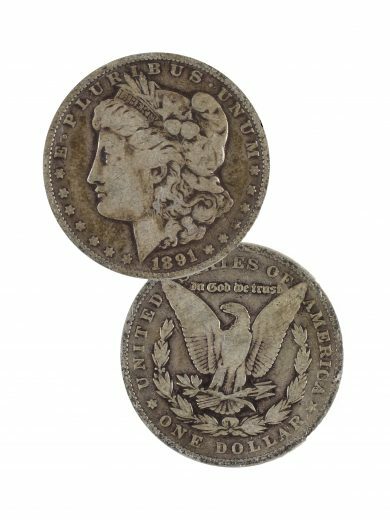 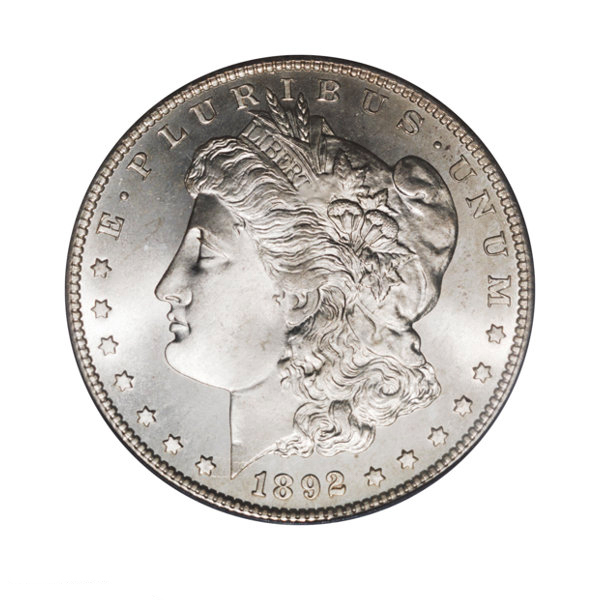 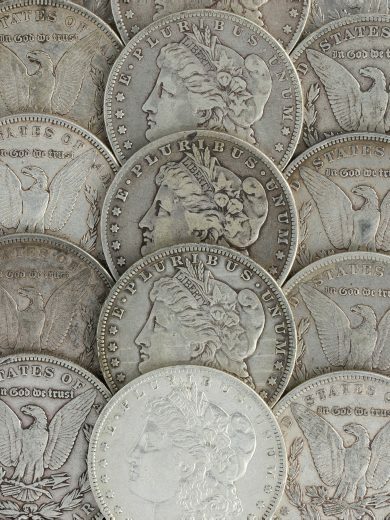 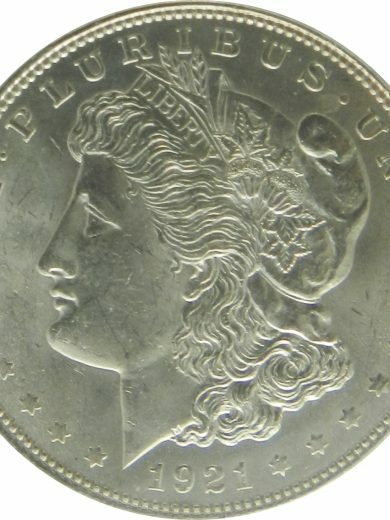 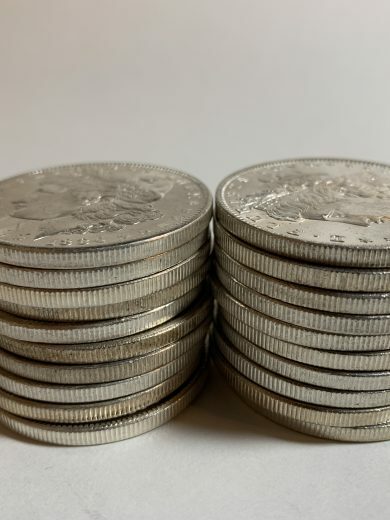 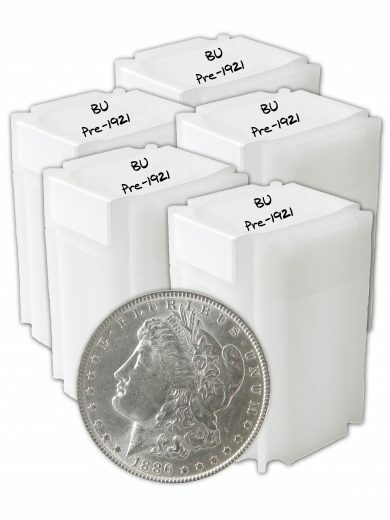 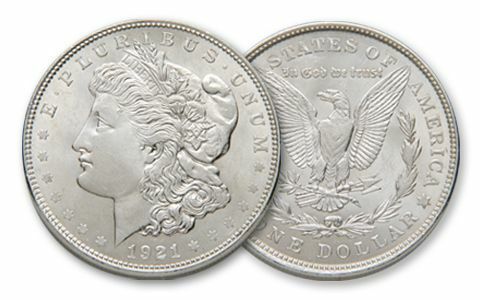 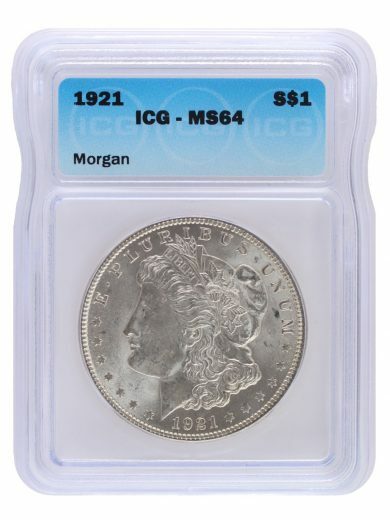 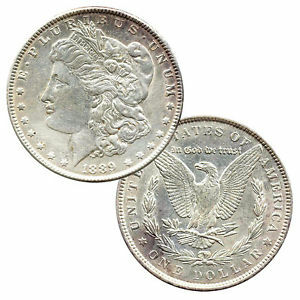 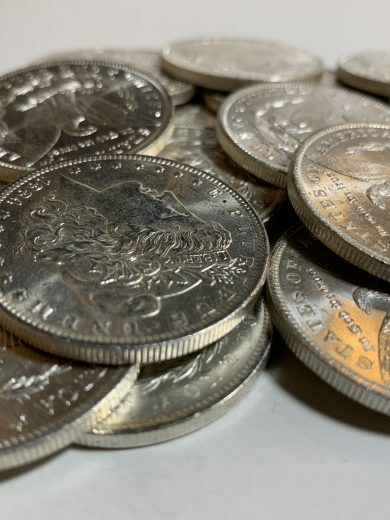 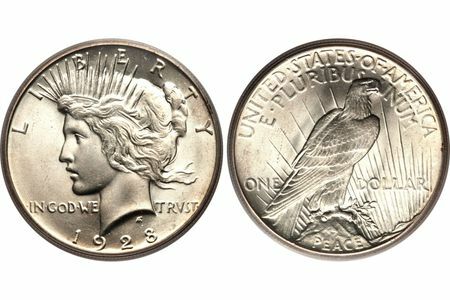 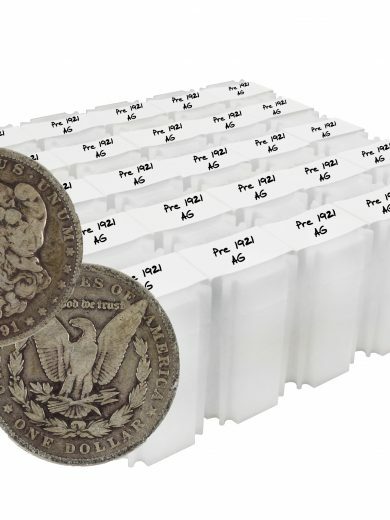 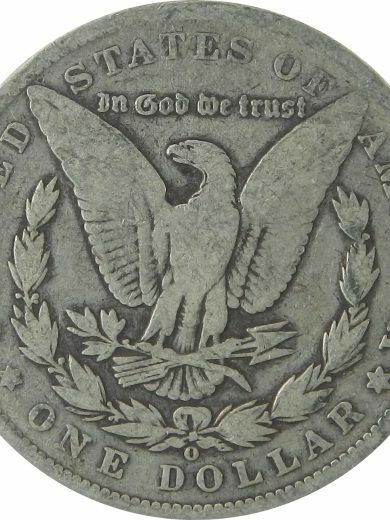 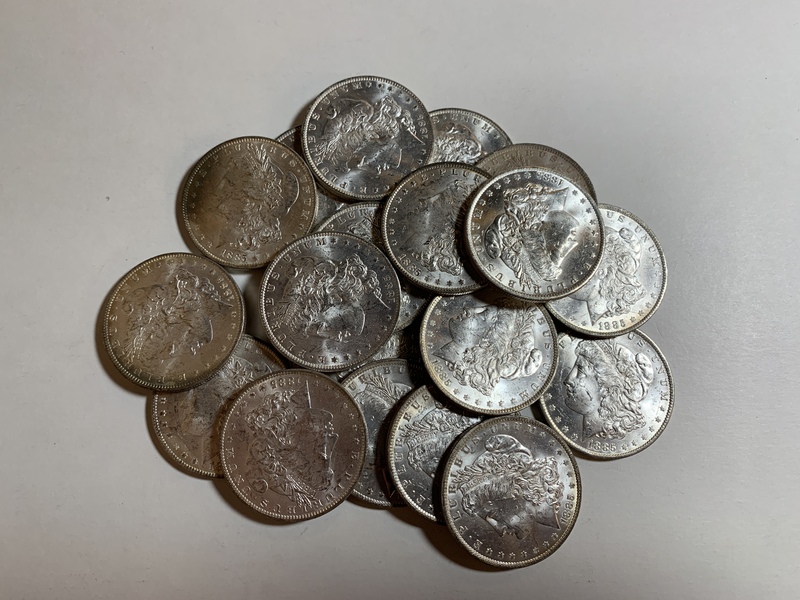 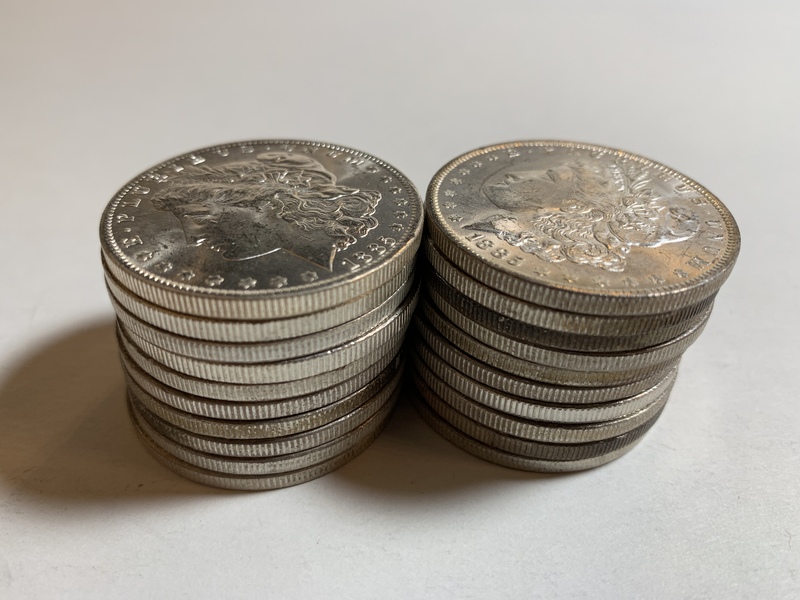 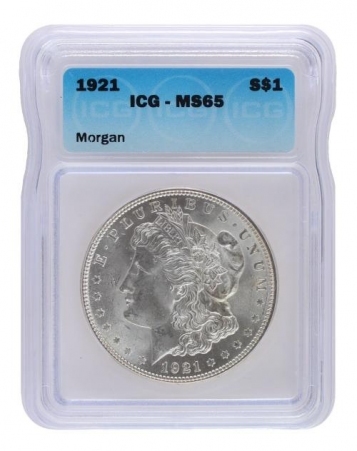 Availability: 4 in stock Size: N/A Categories: Pre Morgans, Pre 1921 Morgan Dollar BU, BU Rolls. 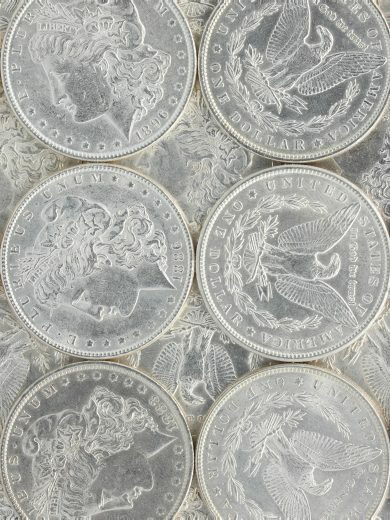 Tags: New Orleans, Silver Dollar, Silver Dollar Roll. 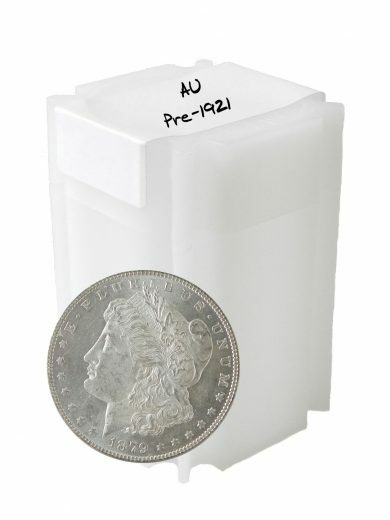 This is for an 1885-O New Orleans Minted BU Dollar Roll. Each roll is 20 coins. 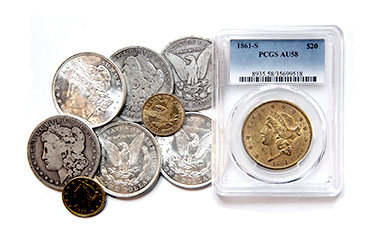 These are sample photos from our actual stock and coins will be Brilliant Uncirculated grade and 1885-O.